Our clients are disruptors. They approach their work through a social justice lens. They aren’t satisfied with the status quo. Their goal isn’t to make small, incremental change; rather, they propose bold solutions to big problems facing our city. We’re proud to support them on that journey. While we’ve worked with a wide variety of clients, they tend to have a few things in common. In general, we specialize in working with organizations with missions in education, youth development, technology and social/racial justice. We’ve been known to partner with start-ups and entrepreneurial entities. We lean towards working with smaller organizations, often with a budget of less than $5 million and fewer than 20 full-time staff members. For our clients who are looking for fundraising support, we specialize in working with organizations without a full-time development staff and building a development office from the ground-up. "Gladiator Consulting is a powerhouse of wisdom and experience. 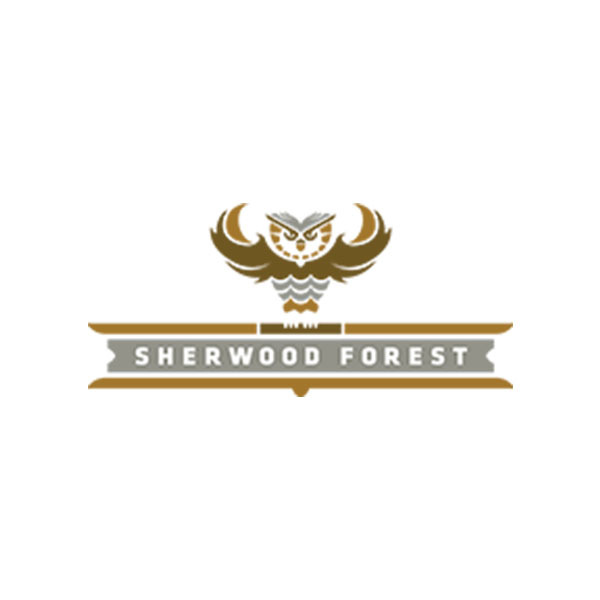 Their work with Sherwood Forest made possible a deep dive and examination of how our leadership team communicates and functions so that we can better see and then meet the needs of the kids and families we serve. Gladiator has the unique capacity to be highly skilled and equally flexible in responding to their clients’ needs. There is nothing remotely “cookie cutter” about their work. Gladiator listens. Gladiator suggests. Gladiator guides." "Gladiator Consulting has provided excellent service and support working with us on our annual Missouri Charter Schools Conference. From management of content to obtaining sponsorships to handling on site details they have done a great job! We've come to think of Gladiator Consulting as professional colleagues we can always rely on!" "Without a fully-operational development office, Gladiator provided us with the strategy, tactics, and relationships necessary to successfully fundraise. Their experience and insight into the world of philanthropy are matched by their energy for the sector itself."